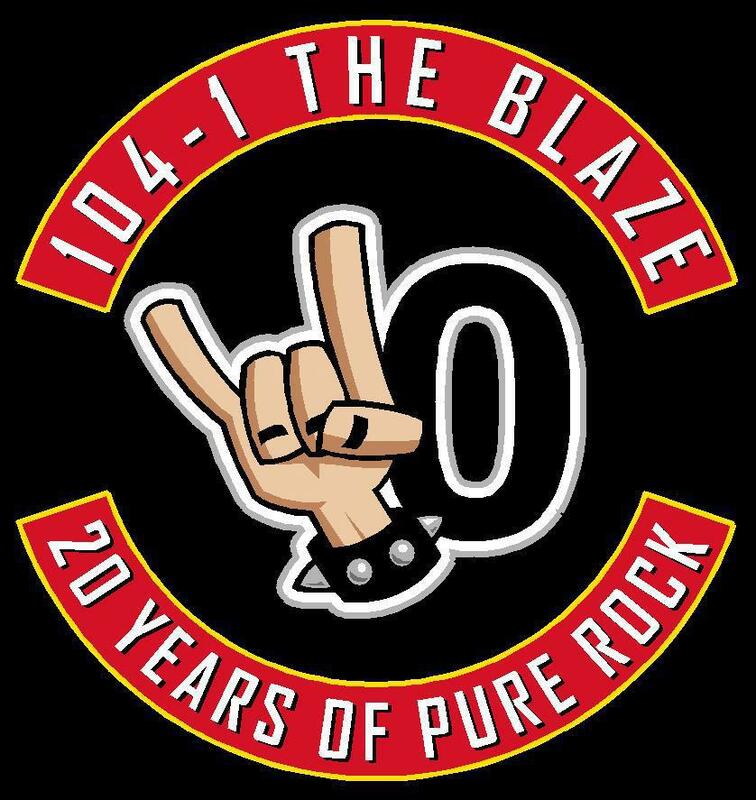 Not everyone was happy when KIBZ 104.1 FM (The Blaze) replaced its rock format with new programming. One unhappy listener tried contacting the radio station to express his displeasure but had trouble reaching a live person. So he took his complaints to the station’s advertisers. He succeeded in getting a response, but it came in the form of a cease-and-desist letter from the station’s lawyers, accusing him of defamation and of tortiously interfering with the station’s contractual relationships. Three Eagles Communications, a Colorado-based company, had rearranged its programming for a Lincoln, Nebraska radio station, The Blaze. It brought in a show from the Omaha market, replacing or rearranging other programming to do so. The new show included political, pop culture and off-color commentary. Many listeners objected to the changes and banded together to boycott the show. They established a Facebook page, started a petition, published a list of those who advertised with the show, and included information on how to contact members of Three Eagles management. They also held a public event, sent emails and letters to Three Eagles management, and sent emails to advertisers with The Blaze. Some stated Three Eagles was not a local operation. Ted Pool was among those who opposed the changes. He sent emails to some Blaze advertisers objecting to the changes, attributing them to regional and out-of-state decisions, and encouraged the email recipients to sign the petition. He urged the recipients to contact Three Eagles to ask if the company would continue “jeopardizing YOUR advertising dollars by being associated with” the new show. Nebraska law mirrors Virginia law on the elements of tortious interference: a plaintiff must prove (1) the existence of a valid business relationship or expectancy, (2) knowledge by the interferer of the relationship or expectancy, (3) an unjustified intentional act of interference on the part of the interferer, (4) proof that the interference caused the harm sustained, and (5) damage to the party whose relationship or expectancy was disrupted. If Three Eagles follows through on its threat, the case would hinge on the last three elements. It would need to show that one or more advertisers actually pulled their ads from the station and that they did so as a result of Mr. Pool’s actions. In addition, there could be no liability absent “unjustified” conduct. In reaching this determination, the court would examine such factors as motive, the social interest in protecting certain freedoms, and the proximity or remoteness of the defendants’ conduct and the termination of the advertising.